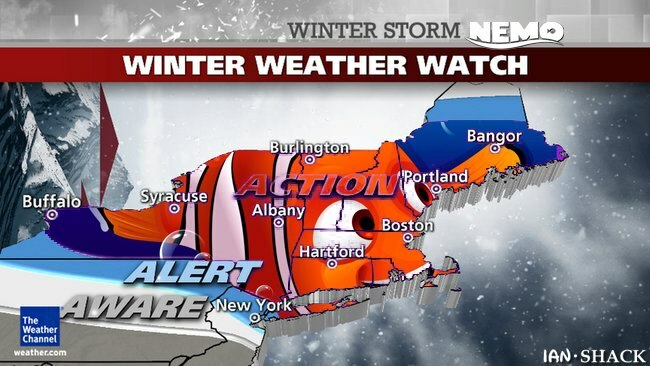 Ready or not, here comes NEMO! It’s pretty intuitive, actually. Take a minute and click through these options by clicking on this image on the top right corner of Facebook (desktop of laptop) after you log in. Mobile device users should scroll in the app menu to find “Privacy Settings” and go from there. Trust me… you’ll be glad you checked this out. Why wonder what people can see? Go find out! 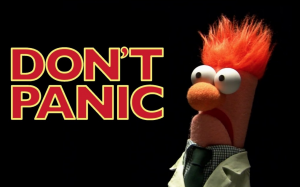 So many people on Twitter, just watch… and that’s OK, but you’re missing out! If you’re going to the party, why cling to the wall? Dive on in and be part of the fun! Find a topic that interests you (perhaps in the Trends list), or do a search for a hashtag. Once logged in to Twitter, go to the search bar and enter the number sign in front of a word or group of words. But don’t use any spaces or punctuation. When a hashtag is used in a tweet, it creates a hyperlink where you can search for others commenting on the same topic. You get the idea. Search, click, read, retweet, and REPLY! Keep the conversation going! Whether you’re a fan or Pinterest, Instagram, or anything else, take some pics of the snow! Get creative! You know there will be a TON of snow pics out there today, so yours better be special if you want it to stand out. I absolutely LOVE snow, so if you’ve got a good pic from Nemo, be sure to post it HERE on my Facebook page. No, I’m not talking about your phone. I’m talking about YOU! Sure, we all live in this virtual world in Social Media. And I LOVE it! But chances are you may be stuck inside with friends and family, so take a few minutes to put down the phone, tablet, or keyboard away for a little while. Make some hot chocolate, light a fire in the fireplace, and have a good conversation. After all, it will probably give you something to post about in a status update or tweet later anyhow. Whatever you do, stay safe, stay warm, and have fun! 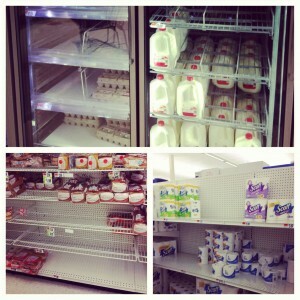 So what will YOU do during the storm today?